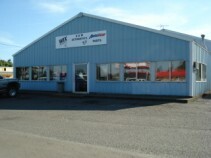 D&W Automotive is proud to serve the Mid Willamette valley for over 30 Years. Our biggest asset is our employees -- many of our employees have been with us for 20 years. This experience is hard to replace. 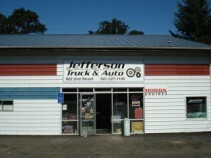 In July 2003 we added our Jefferson Truck & Auto store. This allows us to provide better service for the Marion,Jefferson area. We look forward to helping you get back on the road or out in the field.